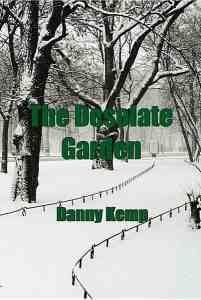 3-2-1 Chapter Review for The Desolate Garden by Danny Kemp. A spy thriller where Harry Paterson is recruited by the British Secret Service to help solve the mystery of his father’s murder. 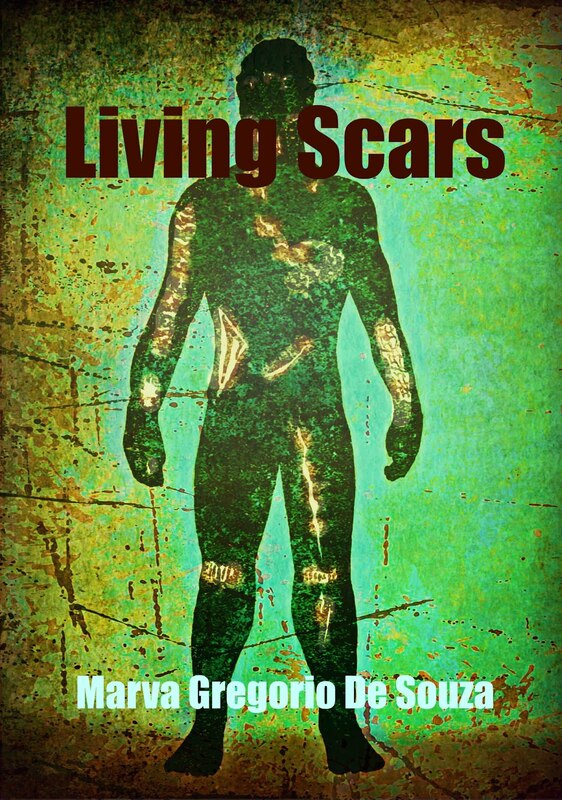 The Good – Easy and thoughtful methods of introducing the lifestyle and looks of the main character, Harry. The Good – Loved the confidence of Judith, you really want to get to know her more. The Good – Great early twist to the tale and chapter one ends with so many mysterious open doors as to where the story will go. The Bad – Some of the sentences could have been a little smoother in their execution. The Bad – The information on the lamb-eye-eating crows seemed a little forced and over detailed considering it was an unknown policeman in his home and as a visit from one is usually associated with bad news, I would have expected the immediate focus to be on that.